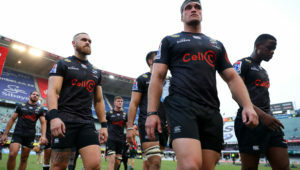 Curwin Bosch will start at flyhalf when the Sharks take on the Lions in Sunday’s pre-season match at Cape Town Stadium. 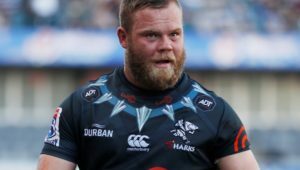 With Rob du Preez having only recently returned from a stint with the Sale Sharks, Bosch will form the halfback pairing with captain Louis Schreuder. 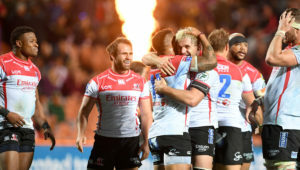 Elsewhere in the backline, Makazole Mapimpi and Lukhanyo Am are both back from injury, while Marius Louw and Lukhanyo Am will combine in the midfield. 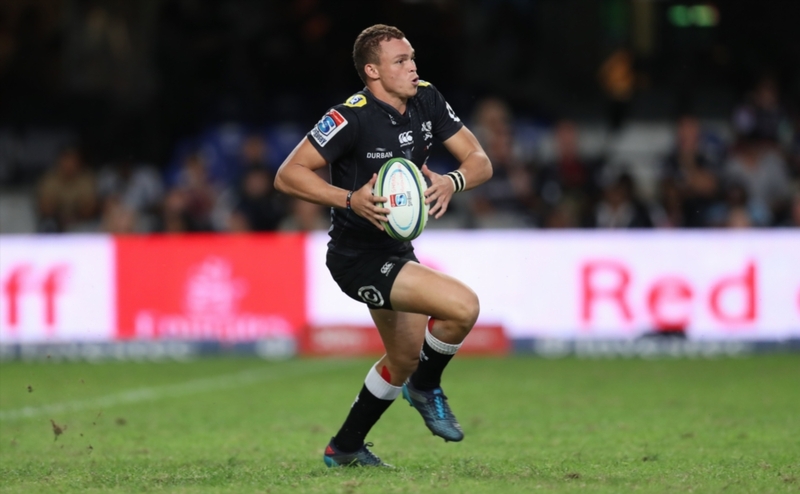 The pack is a mix between youth and experience, with Boks Thomas du Toit and Dan du Preez set for starts.